The Department of Early Education and Care is holding a public comment period regarding proposed changes to its regulations. 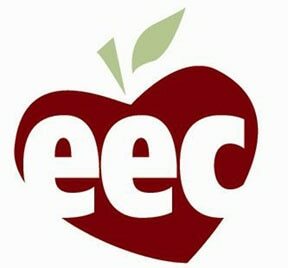 The Department of Early Education and Care (EEC) is holding a public comment period to solicit feedback on proposed changes its regulations at 606 CMR 15: Early Education and Out-of-School Time (EEOST) Capital Fund Program. Please click the link below for more information on the proposed changes to these regulations and how to provide feedback during the public comment period. The Department of Early Education and Care's mission is to support the healthy growth and development of all children by providing high quality programs and resources for families and communities.